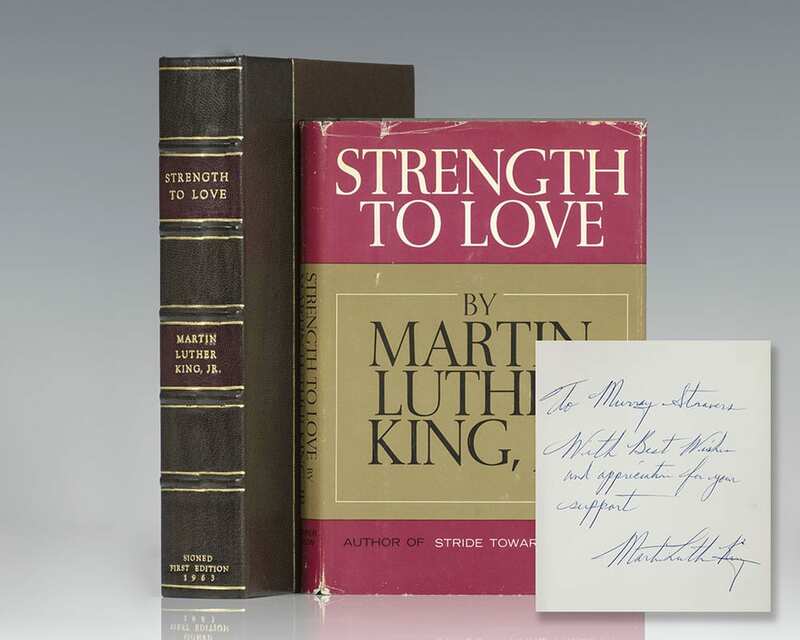 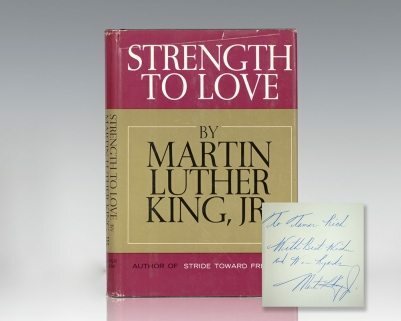 Strength to Love was Martin Luther King’s first volume of sermons, published the same year in which he penned his Letter from a Birmingham Jail, and joined the historic March on Washington and delivered his famous I have a dream speech. 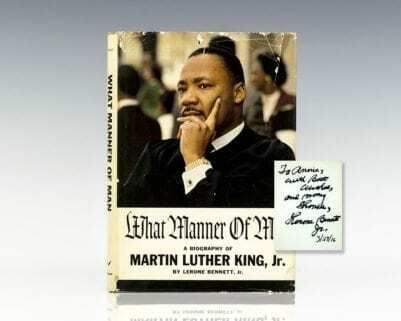 The following year he won the Nobel Peace Prize. 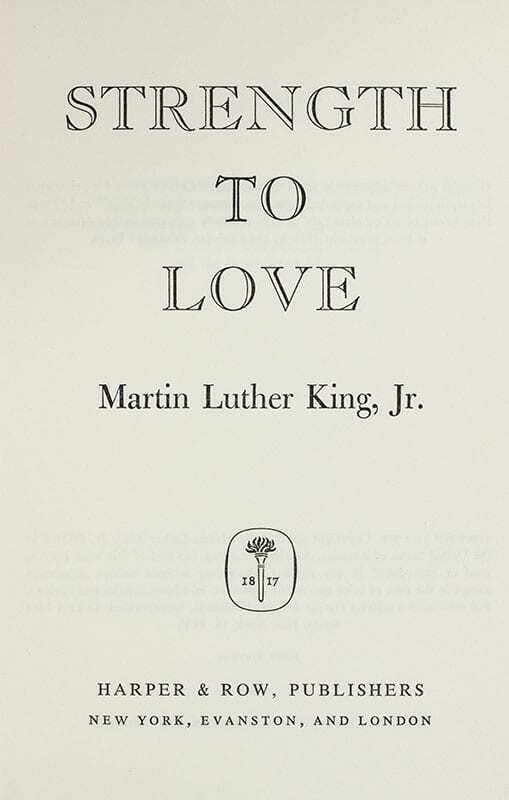 King notes in the preface: “In these turbulent days of uncertainty the evils of war and of economic and racial injustice threaten the very survival of the human race. 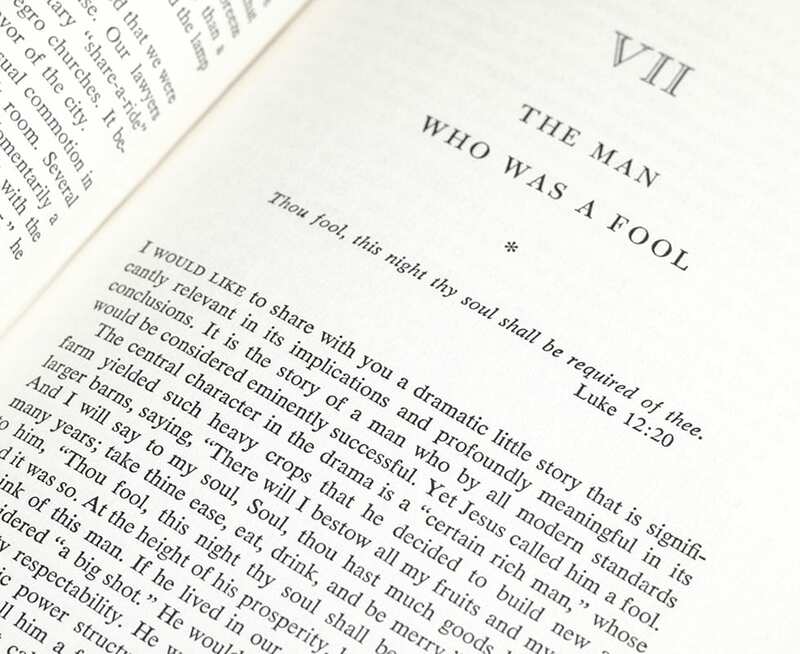 Indeed, we live in a day of grave crisis. 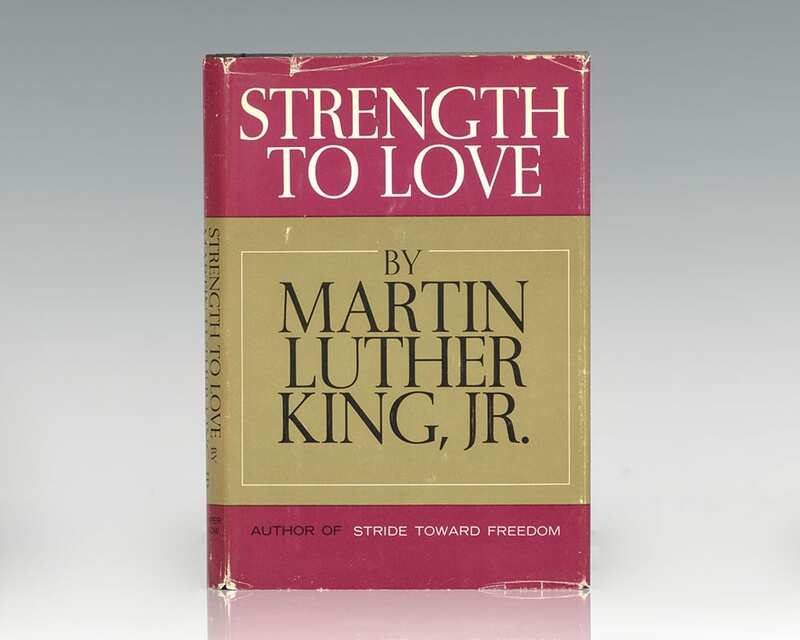 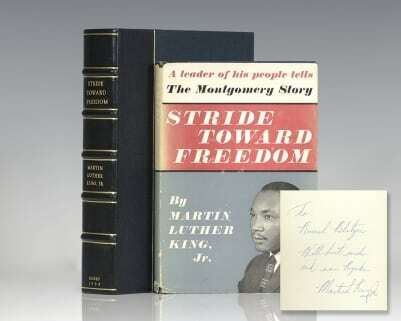 The sermons in this volume have the present crisis as their background; and they have been selected for this volume because, in one way or another, they deal with the personal and collective problems that the crisis presents.” Coretta Scott King said about this book that it "best explains the central element of Martin Luther King, Jr.' s philosophy of nonviolence: His belief in a divine, loving presence that binds all life. 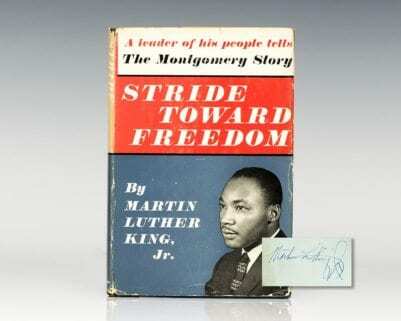 By reaching into and beyond ourselves and tapping the transcendent moral ethic of love, we shall overcome these evils."